DJ Avi has had the pleasure of performing and being a part of many school discos and functions as a Perth DJ, creating fun and memorable times on the dance floor for all involved. 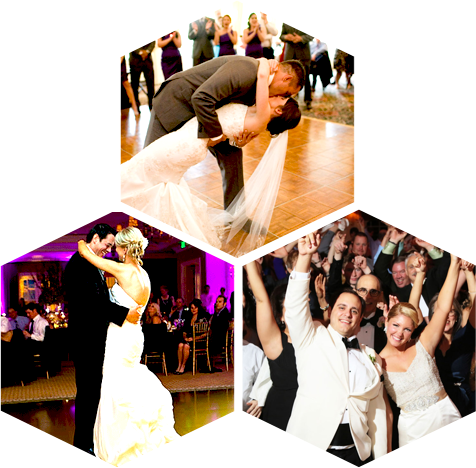 DJ Avi has music targeted to any age group and is experienced in creating a fun and exciting atmosphere that will have everyone up on the dance floor, or involved in the many games and activities. To ensure a great event, Perth DJ Avi has many different interactive games that he plays throughout the night. Children respond best when a fun structure is in place, and it is important that no one feels left out. 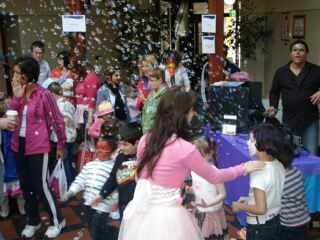 The event is designed to run smoothly with everyone having a fun time. Perth DJ Avi will supply disco lighting, bubble & smoke machines and state-of-the-art sound system, and most importantly he will make sure the sound level is just right and never too loud. 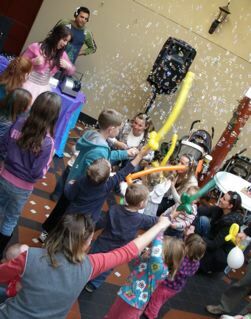 DJ Avi creates an interactive atmosphere where children feel safe, play games and dance their hearts out to music that is modern and familiar but with no inappropriate or rude language. We have a large number of games and interactive dance competitions designed to give every child a chance to express themselves and have fun. DJ Avi plays the top 40 music hits and organises interactive game and dance competitions targeted for this age group. There can be prizes for the best dancers if organized before hand. Perth Dj Avi will play all the hot tracks and create a high-energy party atmosphere for the high school students with a variety of lighting effects and a serious sound system. With DJ Avi your school can be assured that you have an experienced entertainer who can take all the work and worry out of organising your next school function.